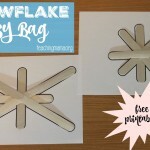 Busy Bags 101- and Lots of Busy Bag Ideas! Disclosure: This post contains affiliate links. See my disclosure for more information. 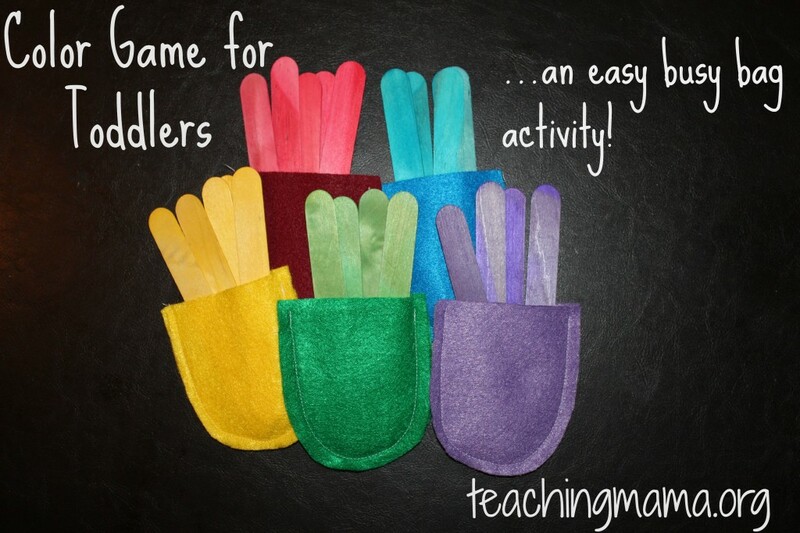 Busy bags are an awesome way to keep toddlers and preschooler quietly occupied. 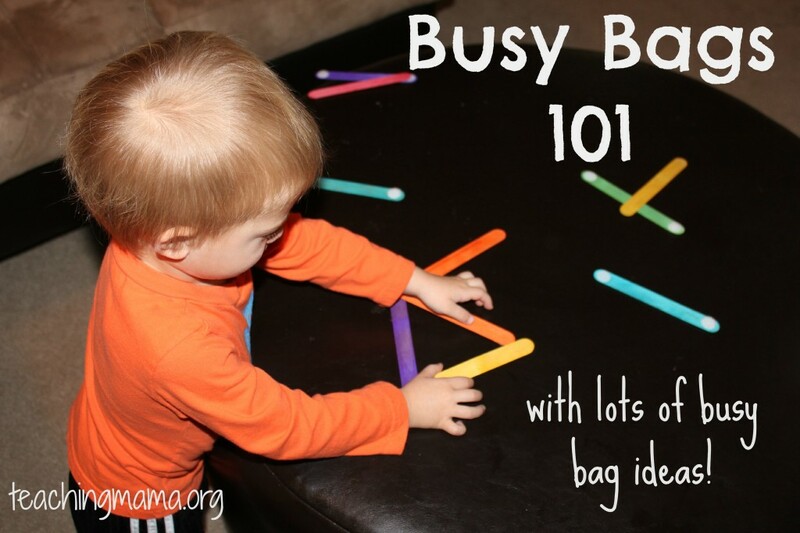 Today I’m sharing all about busy bags, as well as some examples of how to put them together. What is a Busy Bag? 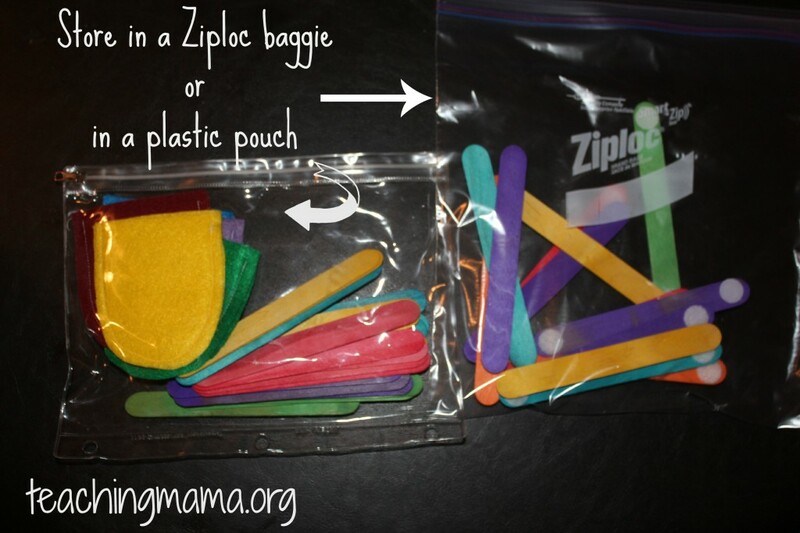 Busy bags are simple activities stored in a bag for toddlers or preschoolers so they are always ready to go! 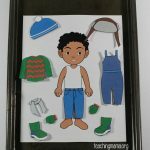 They are engaging activities that your child can do independently. They are great for playing during quiet time at home or to keep them busy while waiting at the doctor’s office. They use simple materials and usually cost around $1 to make. You make them ahead of time so they are ready to go…which really makes your life as a mom so much easier! 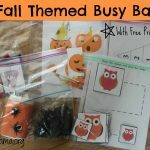 How Do You Make Busy Bags? To make a busy bag, you will just need simple materials like pompoms, craft sticks, or printables. Then you will store them in a plastic pouch or Ziploc bag. What Are Some Examples of Busy Bags? Here are two examples we’ve made recently. The first one is a color matching game. I cut out two pieces of felt (of the same color) in the shape of a pocket. Then I sewed them together (you could use fabric glue instead). 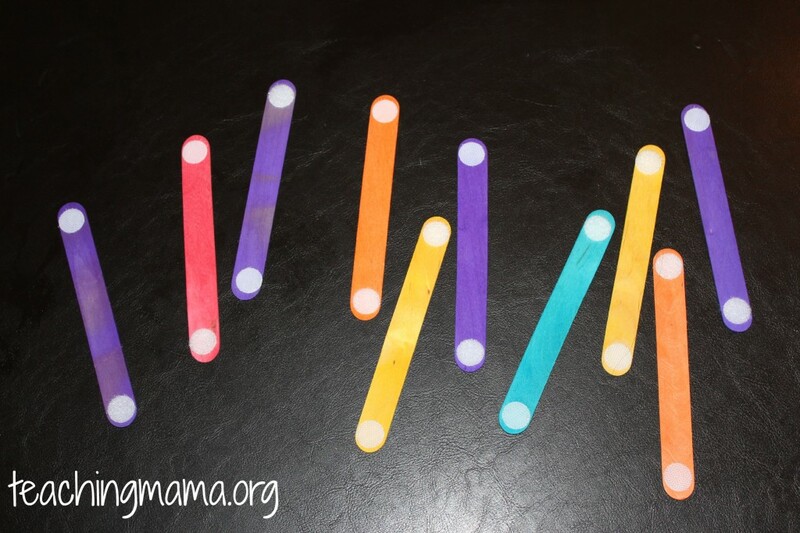 Then the activity was for my boys to match the colored craft stick to the fabric pocket and put them in. This was great for working on fine motor skills because they had to figure out how to open the felt pouch while also poking the stick in. And they also practiced counting the sticks! 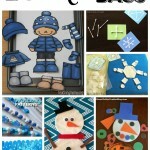 Another idea is to take craft sticks and to add velcro tabs to the ends. 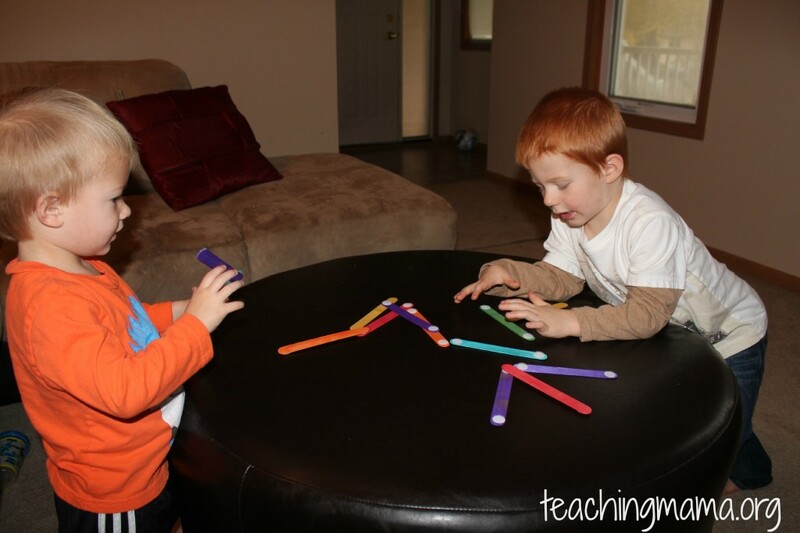 Then your child can make shapes or letters by connecting them together. Simple, yet can keep kids entertained for a little while. 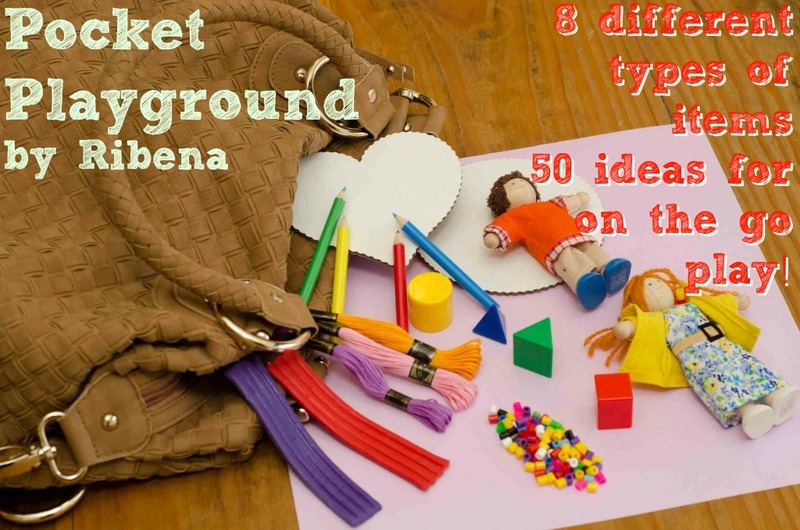 If you are looking for some awesome ideas for busy bags, I invite you to browse some of these ideas below. 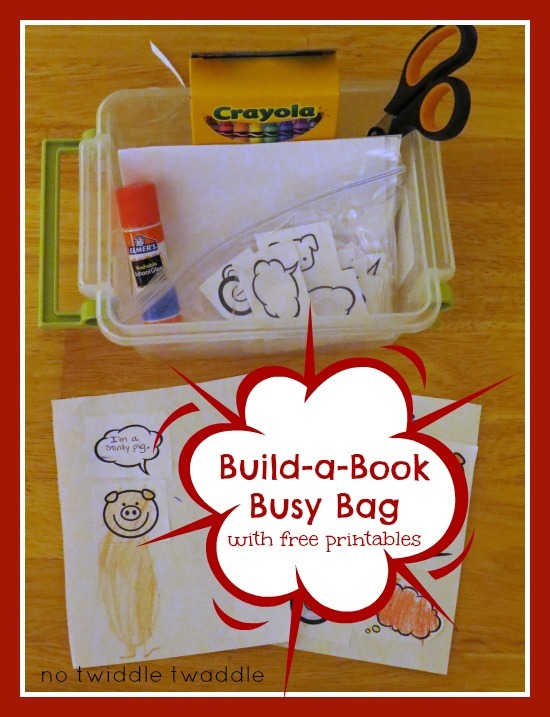 Here’s a fun Build a Book Busy Bag. Traveling with Kids? 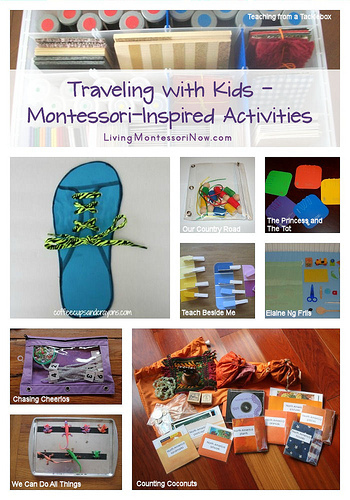 Check out this collection of Montestorri-Inspired activities for busy bags. This is a cute idea for a pocket playground. 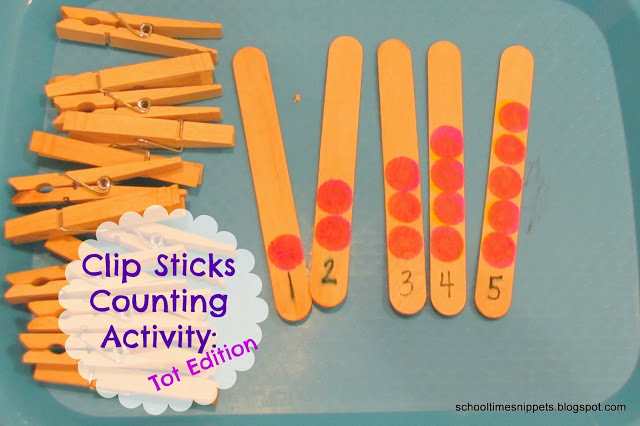 Use this Clip Stick Counting Activity for practice with fine motor and counting. 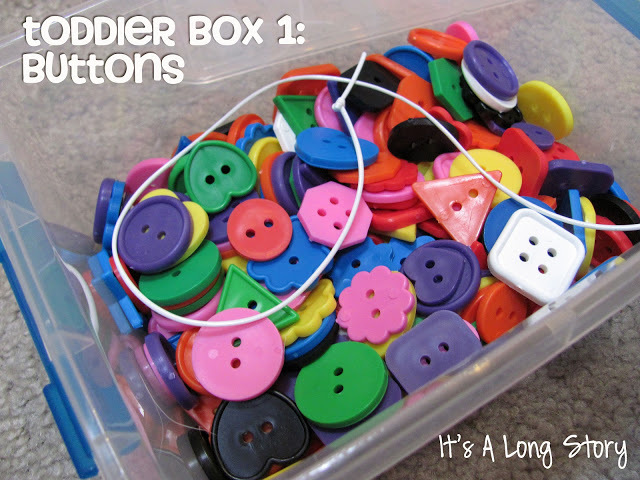 Here are some toddler boxes, which could easily be put in a bag to use as a busy bag. 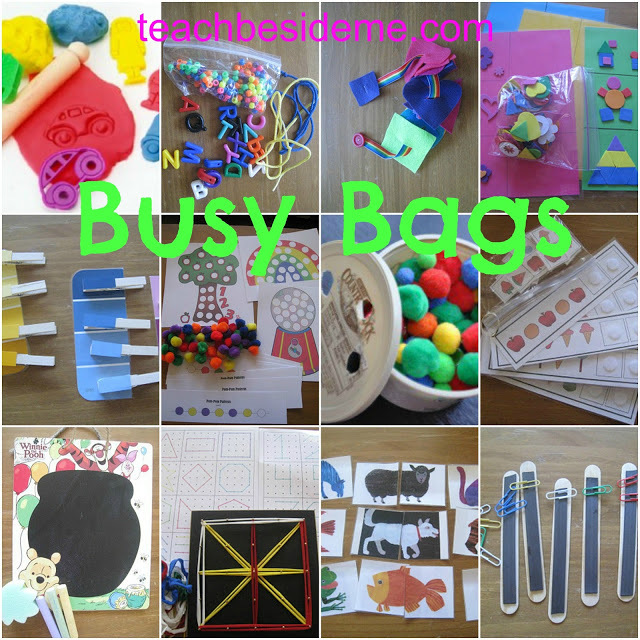 Here are lots of busy bags ideas. 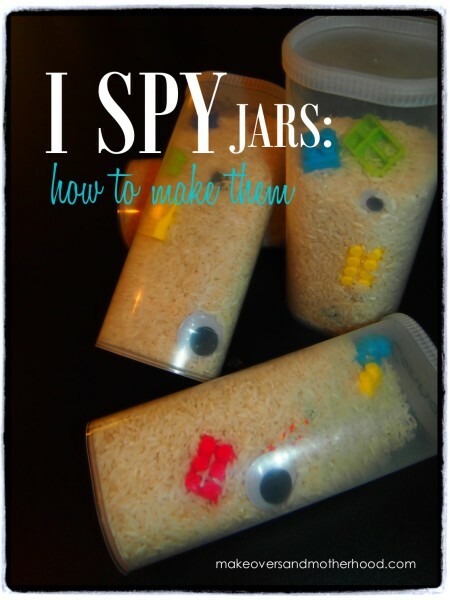 Lastly, here is an idea for making an i-spy jar. A great place to look for busy bag supplies is as the Dollar Store. They have lots of supplies for a good price. One way to make busy bags is to host a party with other moms. You can either bring supplies and make them together or have each mom bring a busy bag to share with the other moms. It’s a great way to have a night out with other moms and to get a bunch of busy bags done at once. Hope this post gives you some insight into what a busy bag is. And if you’ve never made one, I hope this will inspire you to try it out! P.S. 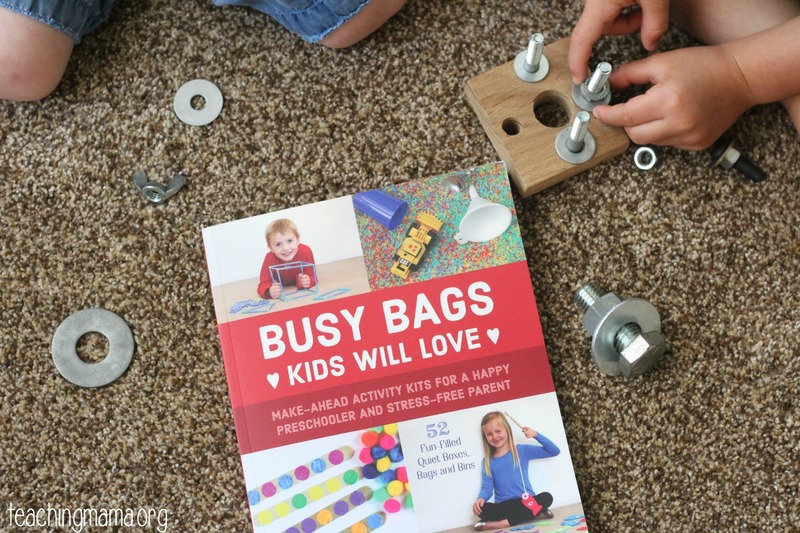 If you want a one-stop-shop for busy bags, check out this book: Busy Bags Kids Will Love. This is an awesome book filled with amazing ideas that are simple to create, but your kids will enjoy them! Find out more HERE. 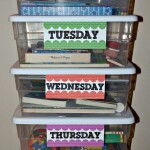 I love the idea of putting velcro tabs on craft sticks! My boys would love this! Thanks for sharing all these fantastic ideas! 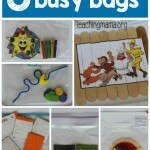 Thanks so much for sharing my busy bag post. Great round-up of ideas! Thanks for the feature, Angela! Wow, love this round up of Busy Bags. I even saw some new ones and I thought I had seen them all since I have 5 Busy Bag pinterest boards about them,lol. Love your ideas! With a two little ones of my own, I’m always looking for more fun that’s educational and easy to prepare. Thanks!